A native of Baltimore, Maryland, Molly Luetkemeyer had the opportunity to live in a number of cities (San Francisco and New York among them) before coming to Los Angeles while working on a film with director Mike Nichols. The moment she stepped off the plane, Luetkemeyer knew she was here to stay. She was captivated by the bright California sunshine, the burgeoning art scene, the casual glamour of the homes and the proximity to the natural world. When the film wrapped, she immediately found a light and airy apartment and enrolled in the prestigious Interior Design program at UCLA. While there, Luetkemeyer augmented her class work with on the job experience with renowned designers, Kelly Wearstler and Antonia Hutt. She is grateful to have been inspired by, and learned from, such diverse and talented women. Luetkemeyer launched M. Design Interiors in 2001 and was fortunate to hit the ground running. Since then, she has garnered national recognition for her work and has been featured in numerous publications, on television and across the blogosphere. 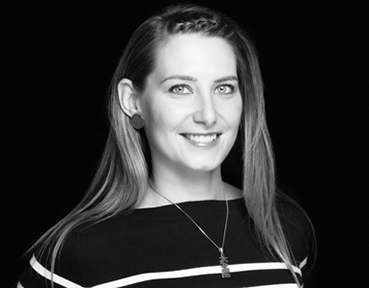 Kate Schintzius brings experience from a variety of previous creative vocations (city/lifestyle magazine publishing, marketing, publicity, and music) to her roles as Project Manager and Senior Designer. She spent her undergrad years in New Orleans, and received her design degree from FIDM in 2005 - around the same time she joined the M. Design team. A Buffalo, NY native, Kate enjoys sunny weather, travel, quoting '80s comedies, and deal hunting for vintage furniture and accessories. 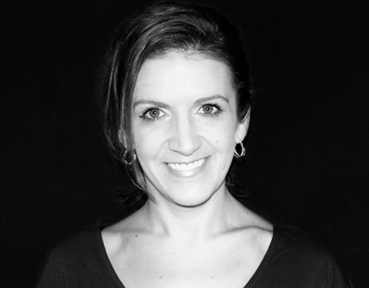 Amy Sandlin joined M. Design in Spring 2007 while completing UCLA's Interior Design program. Before graduate school, she spent six years in the action sports magazine publishing world then a whim took her abroad for a year. In addition to her role as Associate Designer, she is the firm's computer genius, office manager, travel agent and all-around Jill of all trades—think fabrics, web design, food and more. ©2018 M. Design Interiors, Inc. Do not duplicate or redistribute in any form.